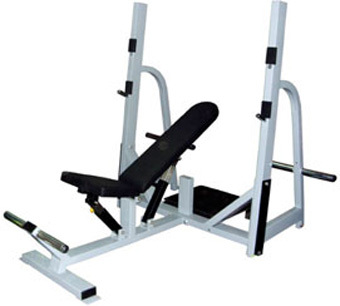 Machine Name . 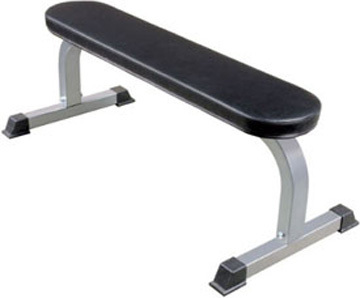 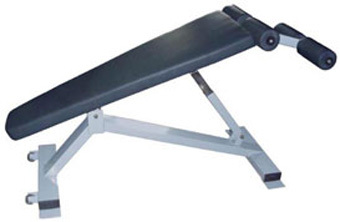 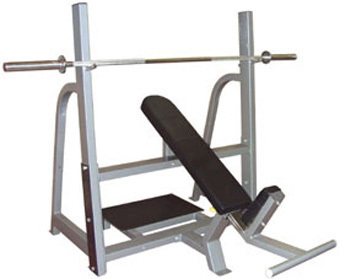 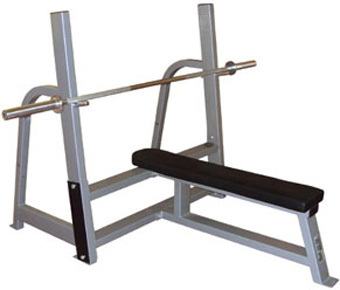 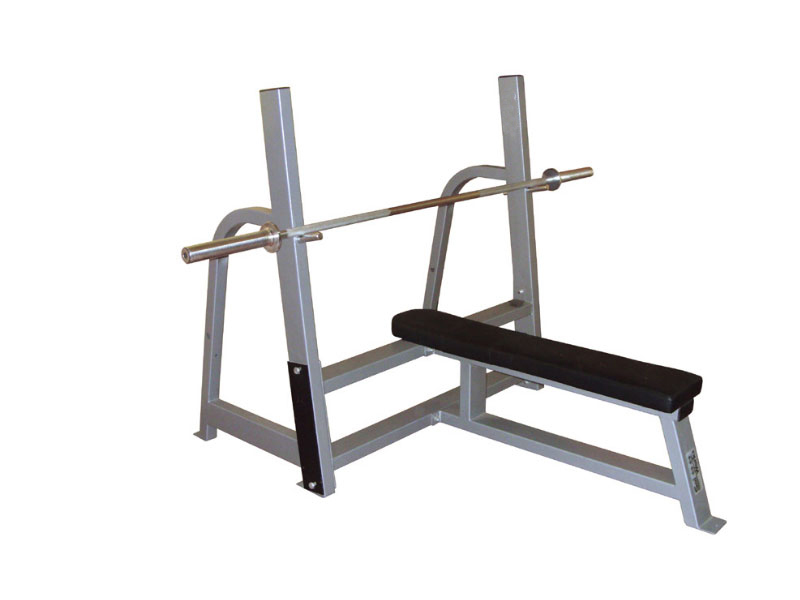 Olympic Flat Bench . 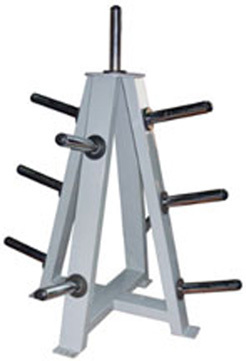 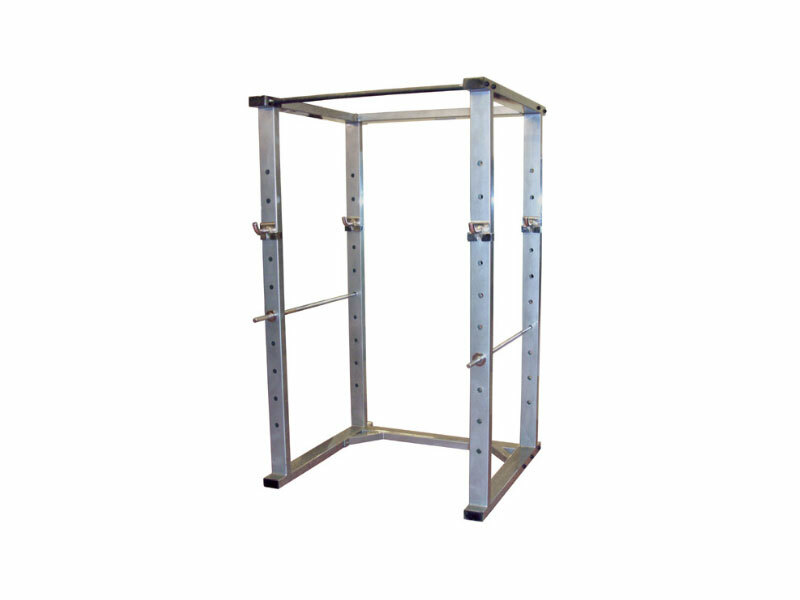 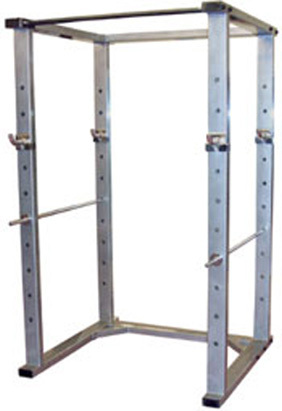 Stainless steel protective angled rack system with adjustable height stainless steel racking pins Safe and easy racking of loaded bar, exhausted users able to safely ‘slam’ bar back onto rack slide down onto pins Optional weight storage horns. 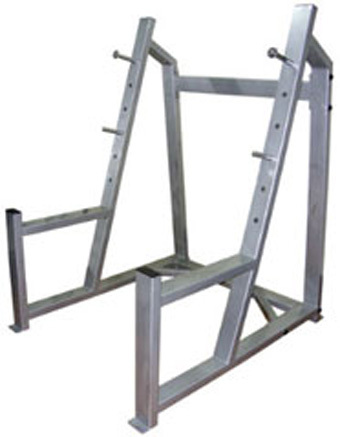 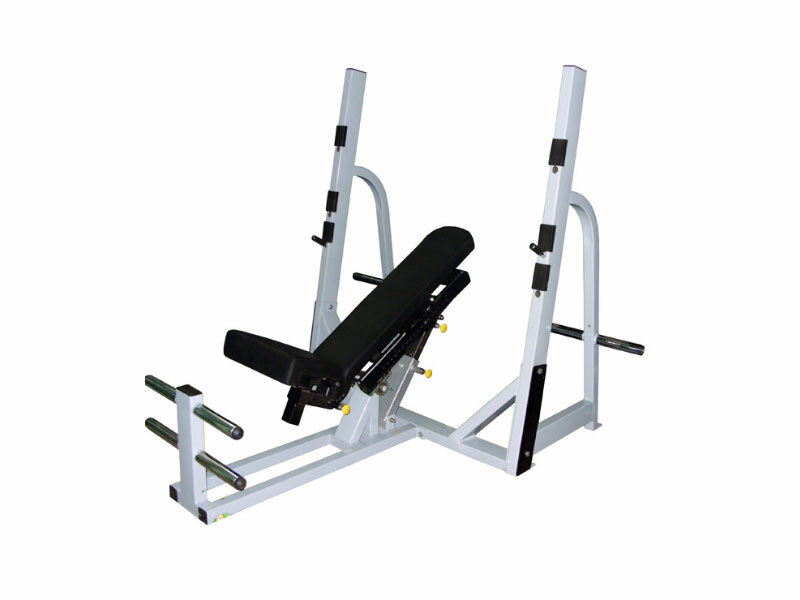 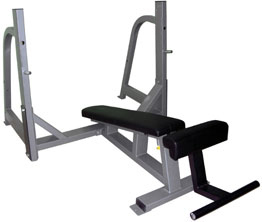 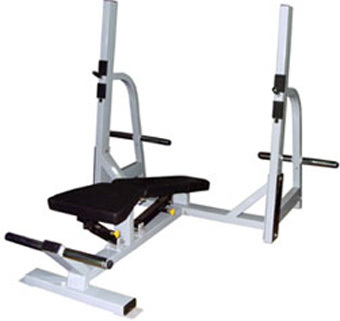 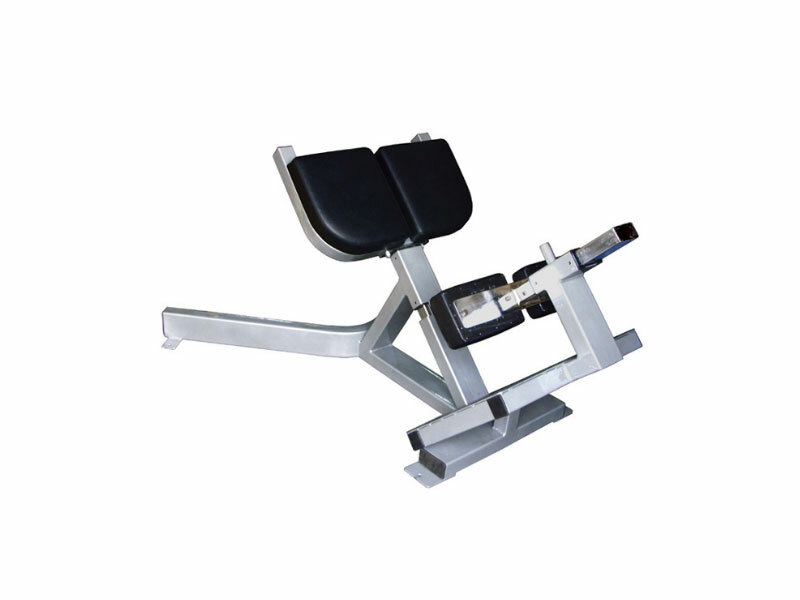 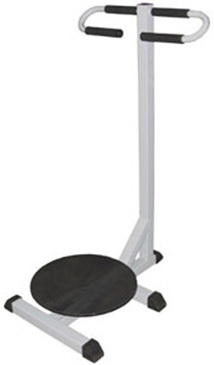 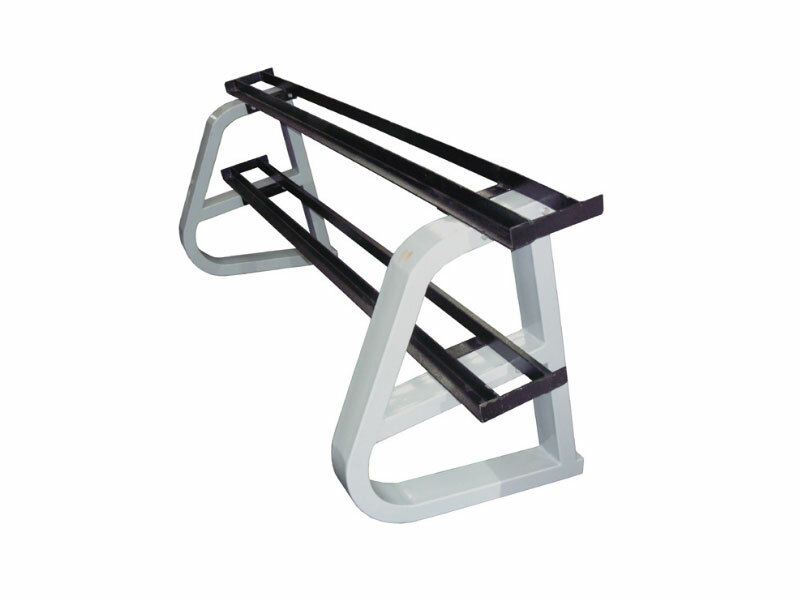 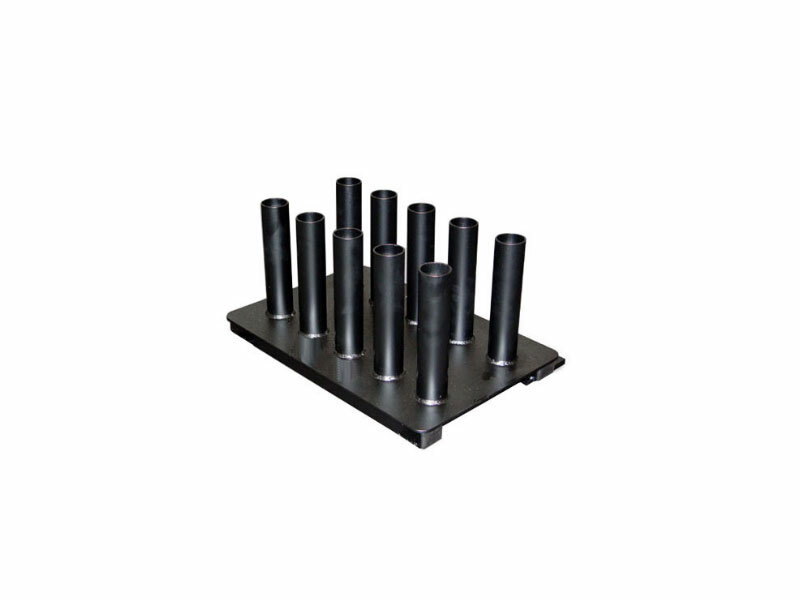 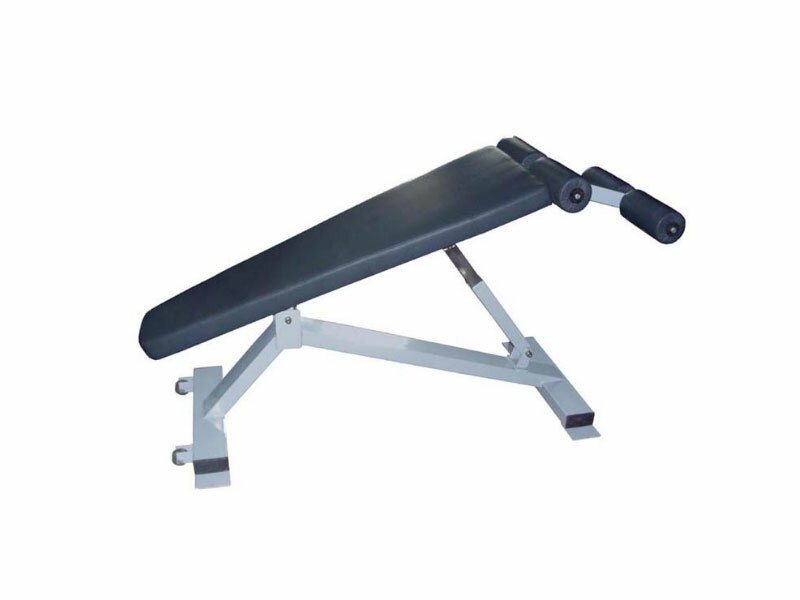 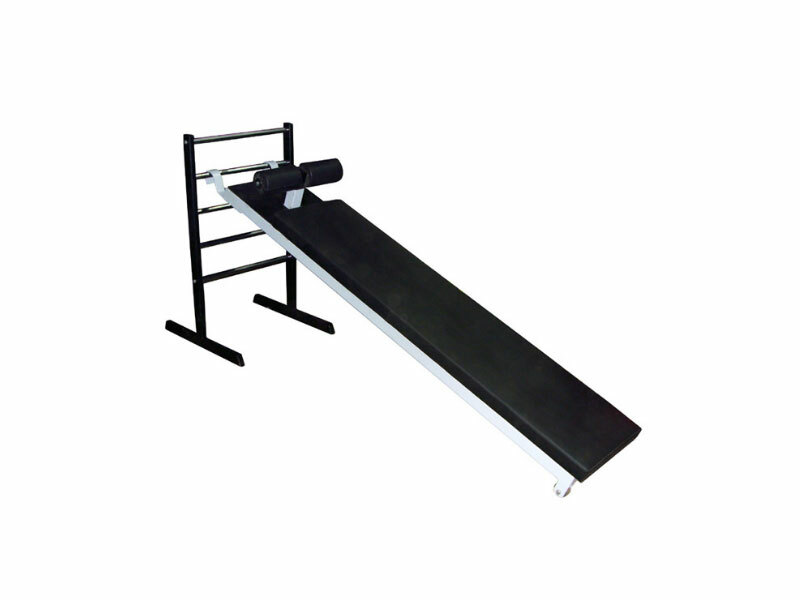 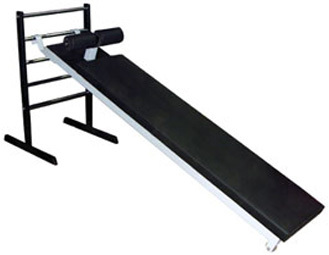 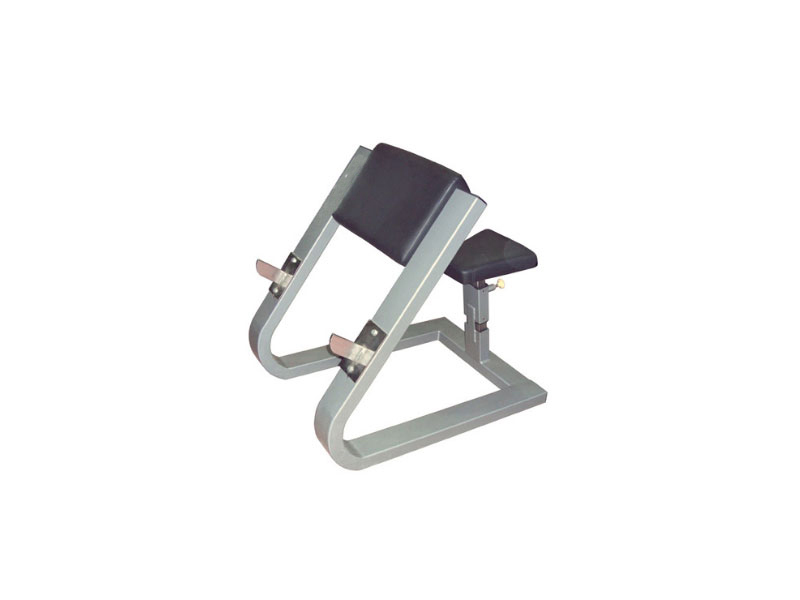 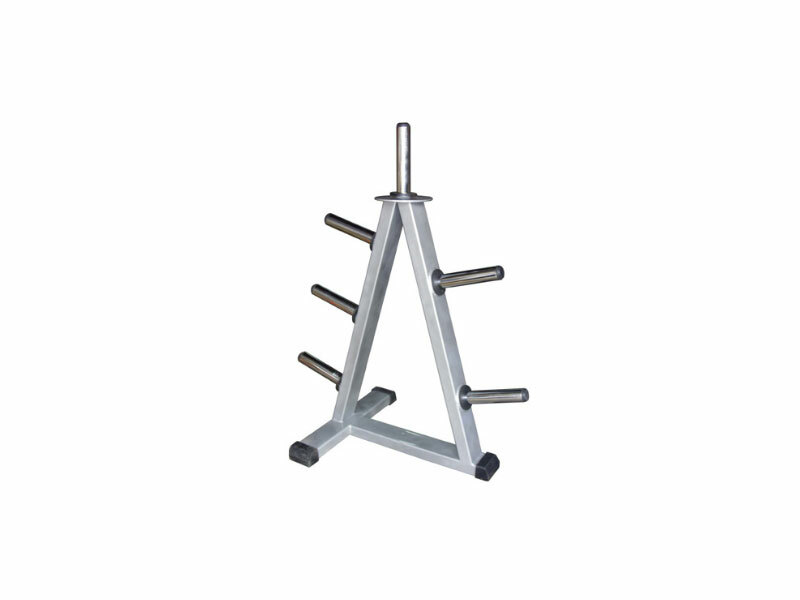 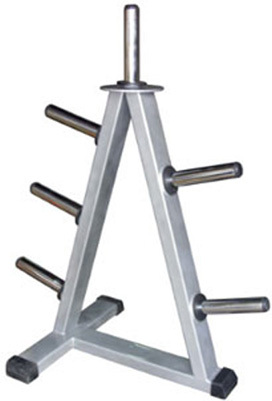 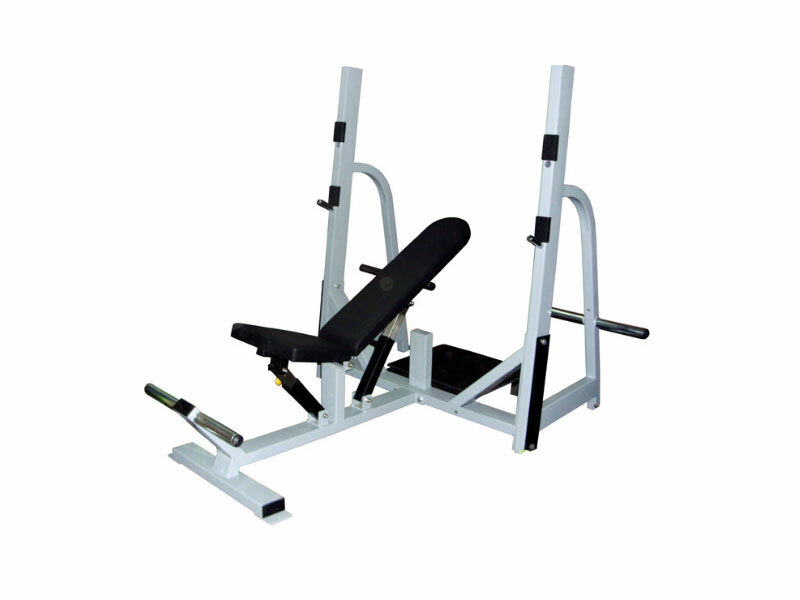 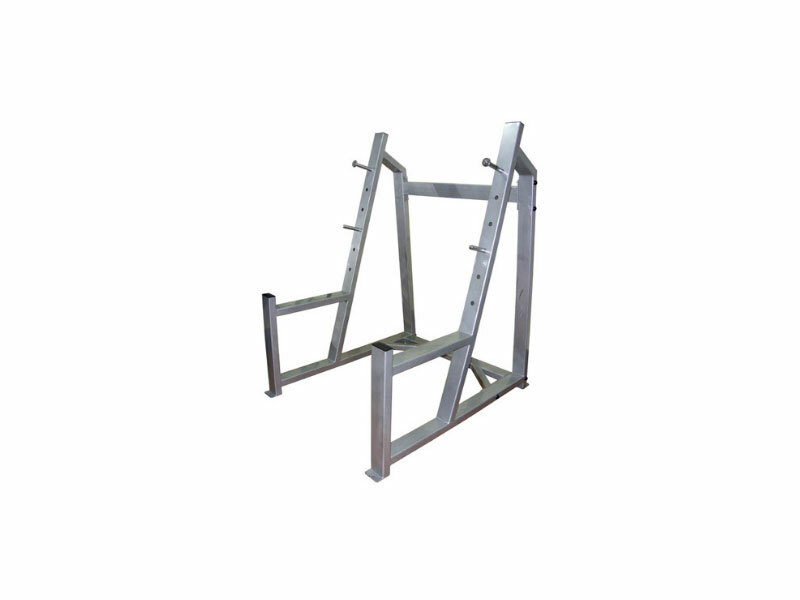 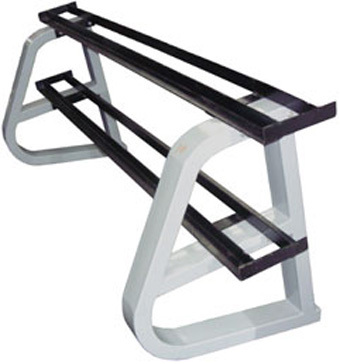 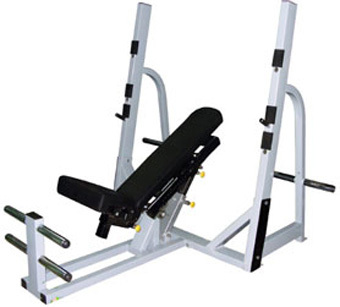 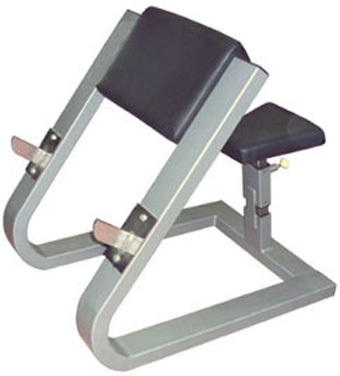 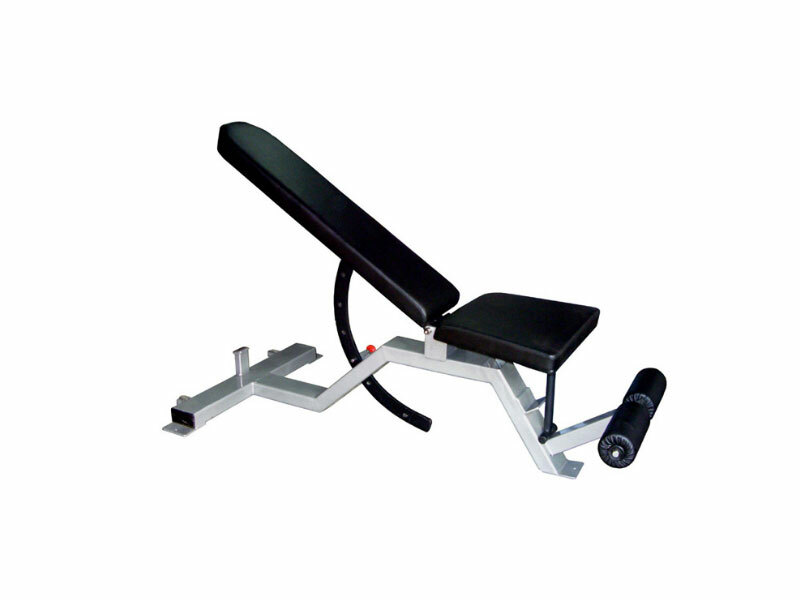 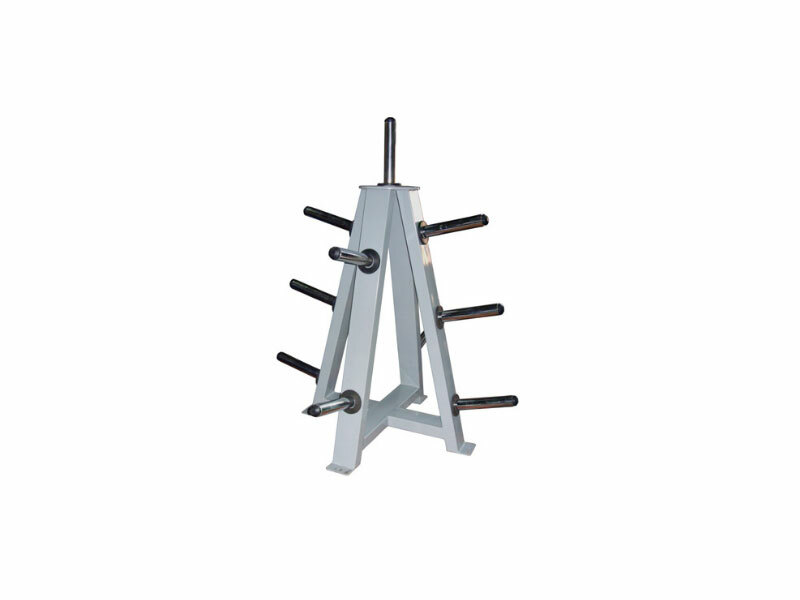 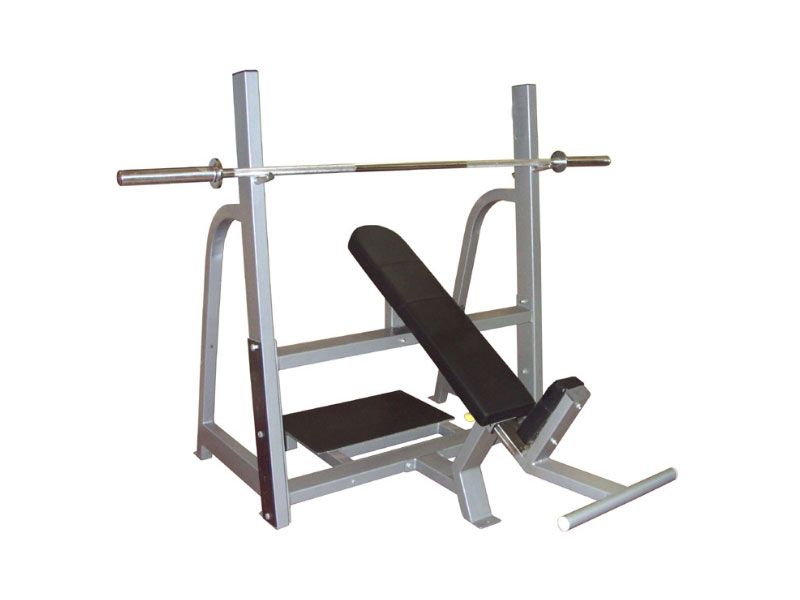 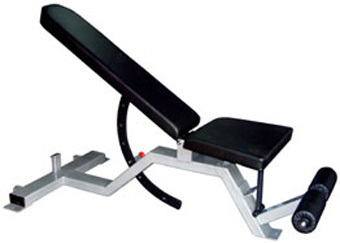 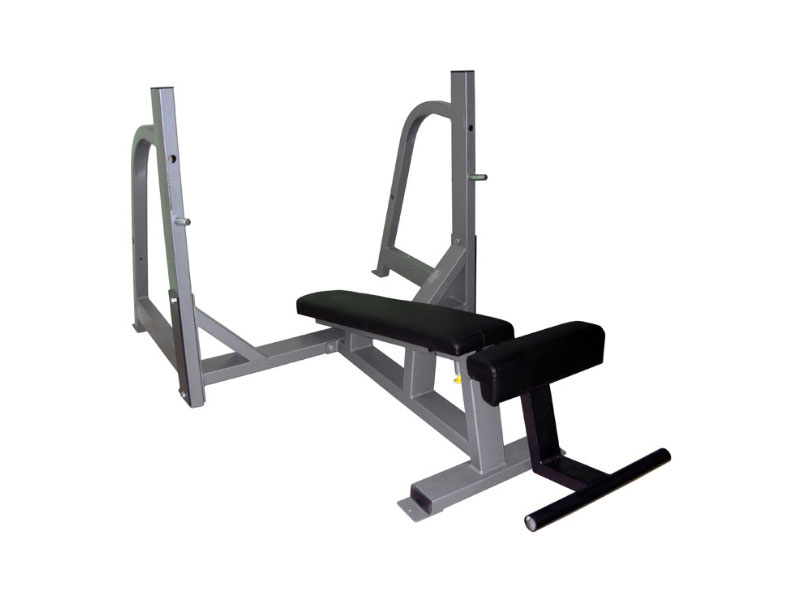 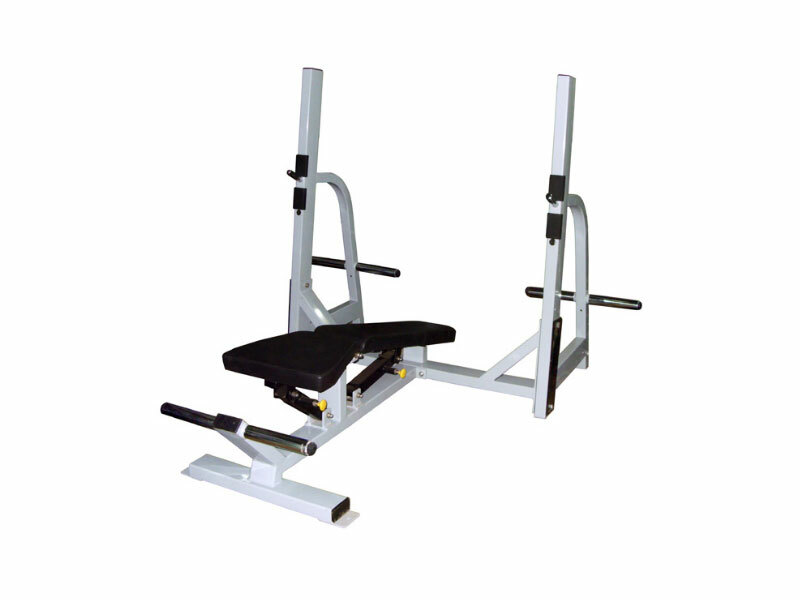 Adjustable incline angle and seat height Angled input arms fit user’s natural carrying angle. 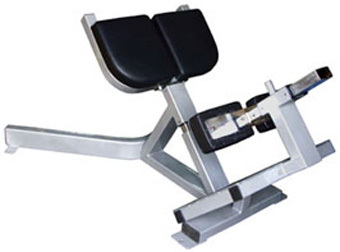 Machine Name . 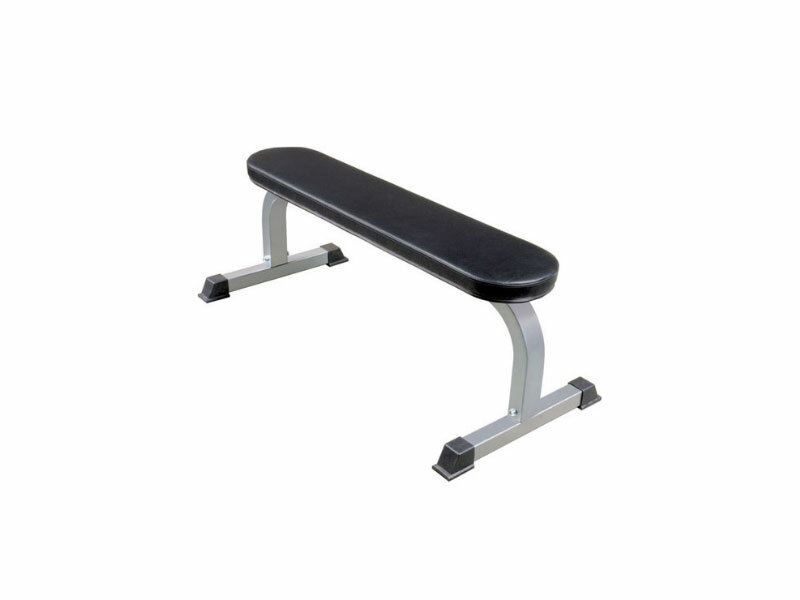 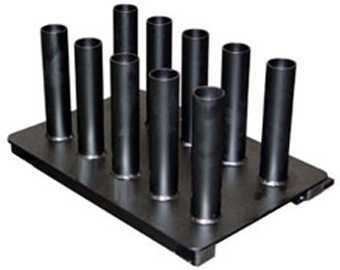 Adjustable Bench - F.I.D. 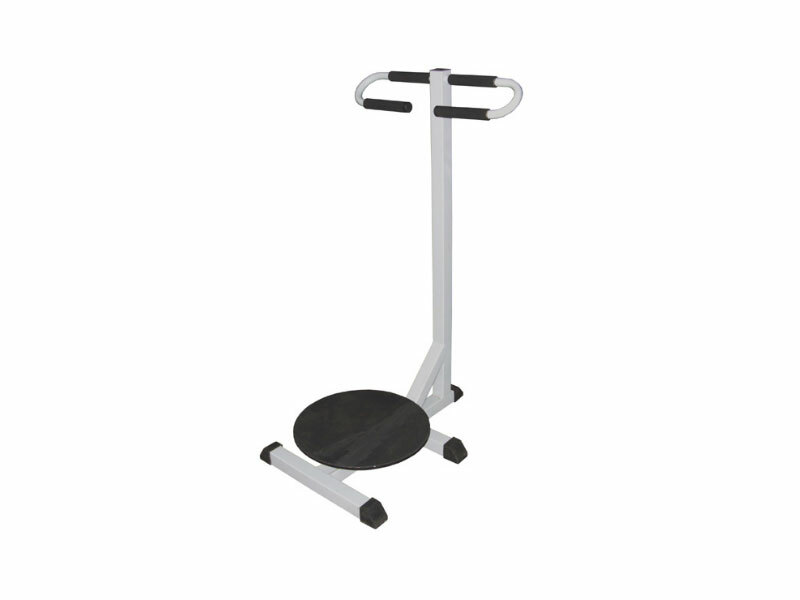 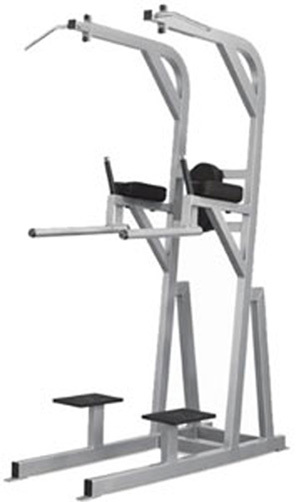 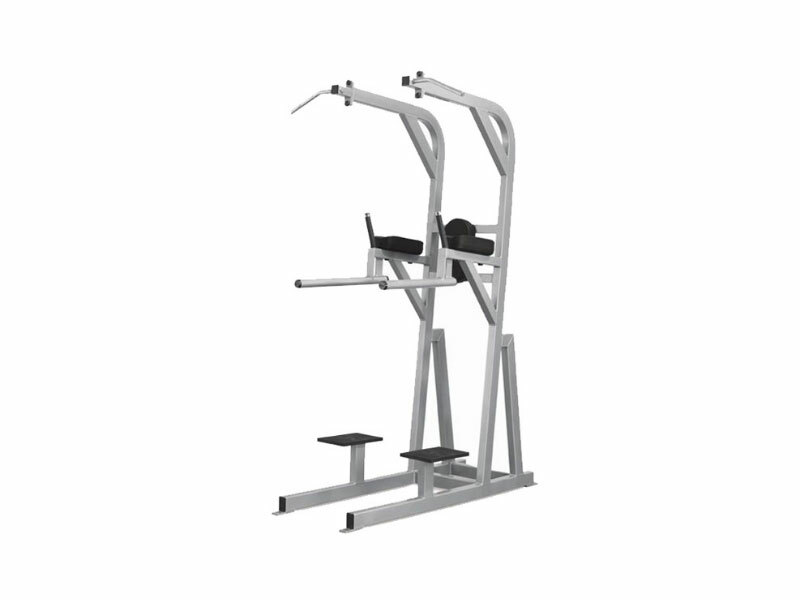 Compact design maximizes workout space 11 plate storage horns .